although May fell far short of general expectations as regards the weather, we had two very good reasons to celebrate! 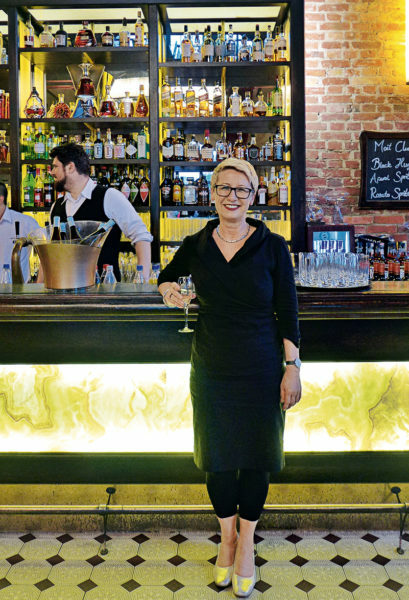 We have been nominated for “Deutscher Fachpressepreis” (German Specialist Press Award) and drank a toast to this acknowledgement on the occasion of the award ceremony at the Druckwasserwerk Restaurant in Frankfurt (photo on the right). 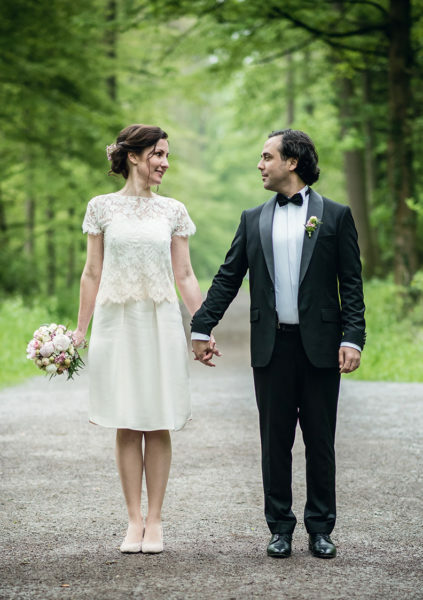 An even more joyful event was the wedding of our AIT colleague, Christine Schröder (photo at the bottom), who tied the knot with her life companion Mehmet Urkay. Whenever we have reason to celebrate, the catering industry is involved – so it does not come as a surprise that the topic of this AIT issue – Bar Hotel Restaurant – gives us great pleasure year after year. When looking for unconventional concepts and spectacular solutions, we have found many remarkable projects. Even in case you are currently not working on a project in the catering segment and looking for corresponding inspiration, the hotels in Regensberg, Münster, Munich, Vienna, Saltaus, and Amsterdam will at least get you in the mood for a weekend trip to an environment with high-quality interior design and architecture! The same applies to restaurants and bars in Barcelona, Moscow, Rotterdam, Stuttgart, Tübingen, and Altötting. Even the Liberamensa Restaurant (page 108) in Turin is worth a detour when spending a holiday in Italy: here, architects Andrea Marcante and Adelaide Testa converted – for free (!) – the stuffy staff canteen of the penal institution into a contemporary restaurant, which is open to the public in the evenings and provides prisoners the opportunity to do an apprenticeship under professional guidance in the catering industry. The AIT test drive featured in this issue is also particularly compatible in social terms (page 56). 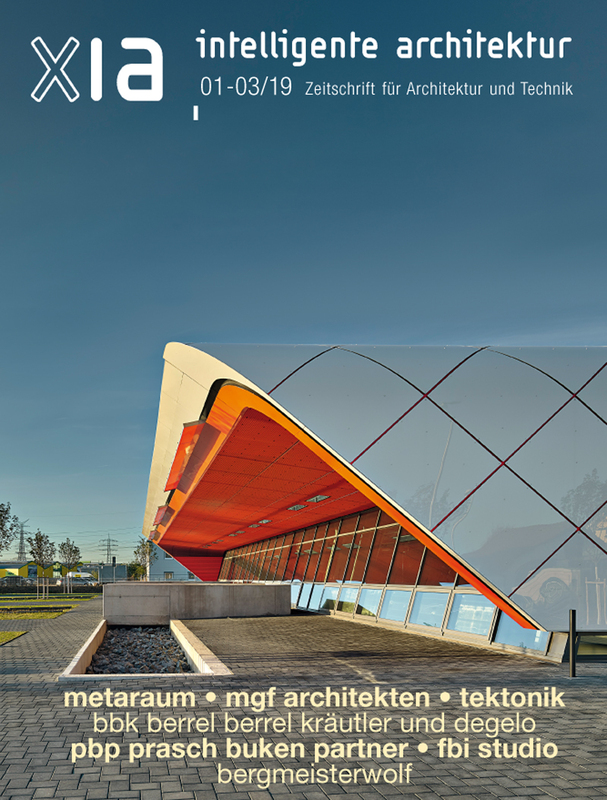 This time, the certainly most controversial of our series actually has the misleading title of “Architecture and car”, because Jan Kliebe tested a minimalist, electrical two-wheeler, the Meijs Motorman – an adequate means of transportation for the upcoming summer!